L.C. Williams & Associates: In the Mix...Sound the Trumpets: First Alert and LCWA Strike Gold! In the Mix...Sound the Trumpets: First Alert and LCWA Strike Gold! 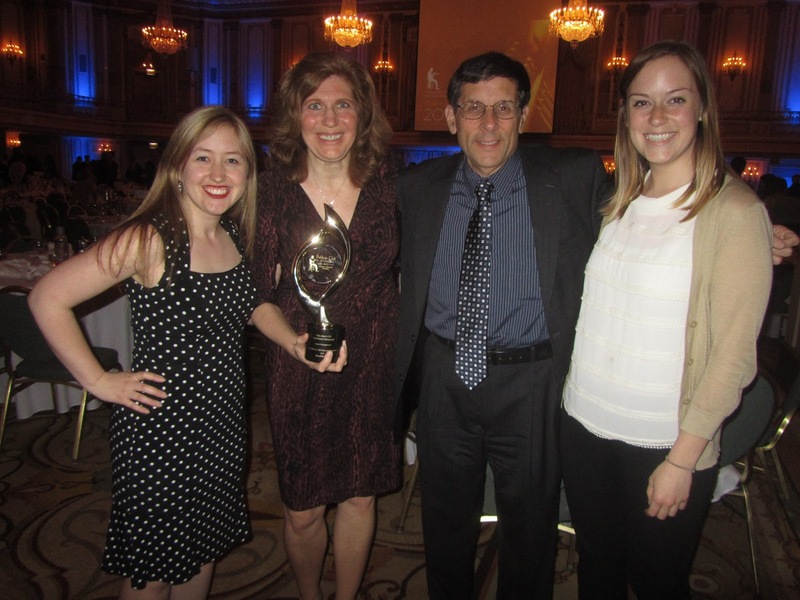 PR awards season kicked off last night with the Publicity Club of Chicago’s Annual Trumpet Awards. LCWA was there and did not leave empty handed. Along with client First Alert and fellow agency partner NewsMark, Inc., LCWA was recognized with a Golden Trumpet Award in the category of Issues Management for consumer education campaigns conducted in conjunction with new carbon monoxide alarm legislation passed in the states of California and Washington. For First Alert, a leading manufacturer of carbon monoxide (CO) detection devices and a diehard advocate of consumer safety education, this legislation offered an invaluable opportunity to inform Californians and Washingtonians about the importance of CO safety, as well as explain the steps needed to comply with these new laws. LCWA used survey research, media outreach, public safety events and direct outreach to fire services and property managers in both states to spread the word about the new laws and the importance of CO alarms. These combined state-specific campaigns generated nearly 1 million impressions in print, online, television and radio coverage and reached an additional 50,000 CA and WA residents through social media efforts. More than 180 fire departments participated in a dedicated fire services webinar hosted by First Alert, and apartment managers requested and distributed more than 32,000 First Alert CO safety door hangers to alert tenants about the new alarm laws. Most importantly, First Alert saw significant sales increases in both states as a result of these campaigns, meaning millions of residents are now protected from the threats of CO poisoning. It is always a thrill to have our work recognized, especially by our industry peers and particularly for such an important cause. We are pleased to share this award with First Alert, News Mark, Inc. and the legislators and residents of Washington and California. Congratulations to all! at the Publicity Club of Chicago's 2013 Awards Ceremony.